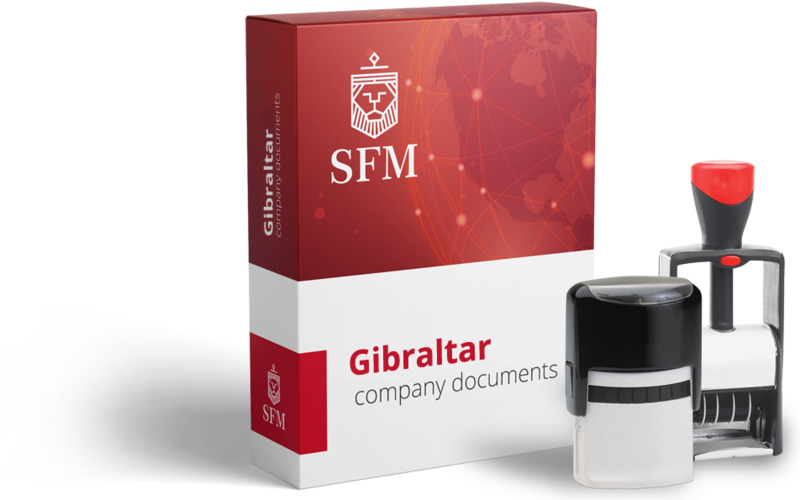 Gibraltar companies are regulated under the Gibraltar Companies Ordinance 1930. The Gibraltar Financial Services Commission is the governing authority. The names of company officers appear on public record. Nominee officers can be used to avoid the client's name appearing. Accounts and tax filing must be submitted every year. The tax rate is 10% as from 1st of January 2011. This rate of tax will be levied on company profits which derive in or accrue in Gibraltar. Gibraltar has a fast and efficient registry: 1 week formation time.